This traditional rugby tournament is a yearly event in Europe involving six teams: England, France, Ireland, Italy, Scotland and Wales. It is the successor of the several competitions played among the most important European teams at the end of the 19 Century. Italy joined it in 2000 (till then it was named indeed Five Nations), thanks to the great results she gradually achieved since the Nineties. Choose YES HOTEL ROME for a gateway to Rome on those weekends: a special welcome is reserved to any rugby team fans! 10 DECEMBER 2014, SIGN THE DATE: A.S. ROMA VS MANCHESTER CITY! A little bit more than two weeks are left before one of the biggest matches of autumn season will light the Stadio Olimpico up one more time: A.S. ROMA VS MANCHESTER CITY. 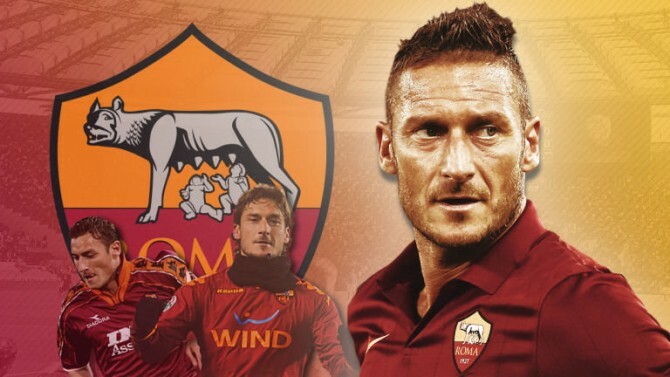 Rome’s away game on 30 September signed Totti’s consecration to history: with his goal at 38’ (which marked as well the tie-conclusion of the match) he became the oldest player ever scoring in the final stage of Champions League competition. Manchester City ill certainly looking for revenge in Rome, on WEDNESDAY 30 DECEMBER 2014, 20:45. Yes Hotel staff will provide with any information about tickets and public transport to attend the game!